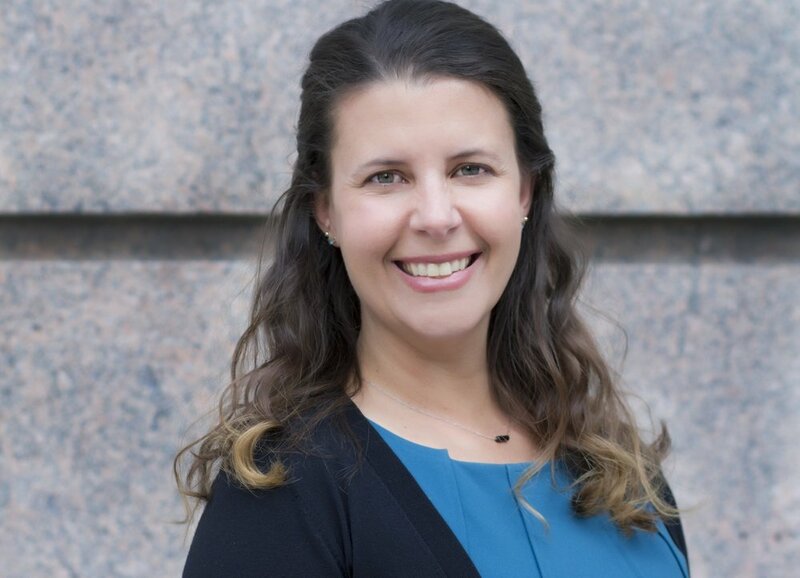 Kristan McMahon is a Principal at Vetted Solutions, an executive search firm specializing in association and nonprofit recruiting and consulting, including diversity and inclusion. She grew up in Pittsburgh, PA and studied abroad in high school and college. These experiences engendered a love of travel and languages and a firm belief that everyone benefits from experiences in new places and with new people. She also believes that everyone should have the opportunity to study abroad, which is why she has been supporting YFU for the last several years. Prior to joining Vetted Solutions, Kristan practiced law for more than 15 years both at a large law firm and as in-house counsel, primarily focused on antitrust matters. She is a member of the Virginia and DC Bars. She earned her bachelor’s degrees in Journalism/Mass Communications and Political Science from St. Bonaventure University and her Juris Doctor from The Catholic University of America, Columbus School of Law with a certificate from its Communications Law Institute. Kristan currently serves as the president of the Falls Church (VA) branch of AAUW, a Trustee of Sitar Arts Center, and as co-chair of St. Bonaventure’s Journalism School Advisory Council. She previously served as a Trustee of St. Bonaventure University and president of the St. Bonaventure National Alumni Association Board.